AutoTex PINK is a woman-owned and created company that is among the nation’s leading suppliers of windshield wipers. AutoTex PINK has partnered with their customers to raise breast cancer awareness and funds for the cause in the campaign to “Wipe Out Breast Cancer.” An AutoTex Pink purchase is more than just a statement- it is a selfless commitment and an investment in a life-saving change. “Change your blades… Change a Life!” A portion of the sales support National Breast Cancer Foundation! Keep reading to learn more and get a coupon code! 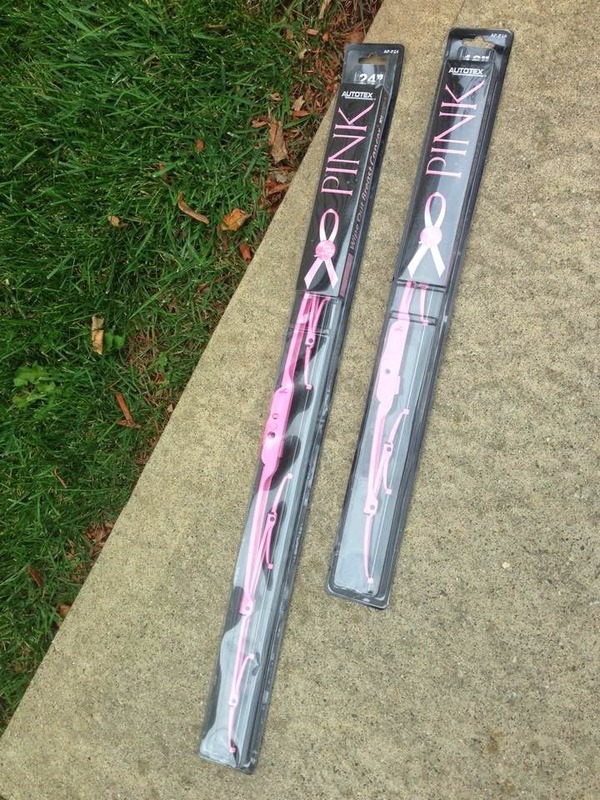 These wipers are available in a black or pink metal frame with a PINK ribbon or the pink or black FLEX blades with PINK ribbon detail and black rear blades. All blades are easy to install and give 99% coverage for all vehicles on the road! Each 100% natural molded rubber blade evenly distributes pressure cleaning with full contact. The FLEX blades have pressure points for superior window contact and a percent clean each wipe. The metal blades have an aerodynamic design frame that resists lifting, a heavy gauge steel frame and riveted for maximum durability. Shopping online to find which blades fit your car is super easy!! You pick by your vehicle make and model and it tells you which fix your car, which is great since I really had no idea! I cannot wait to get these fun wipers on my car! 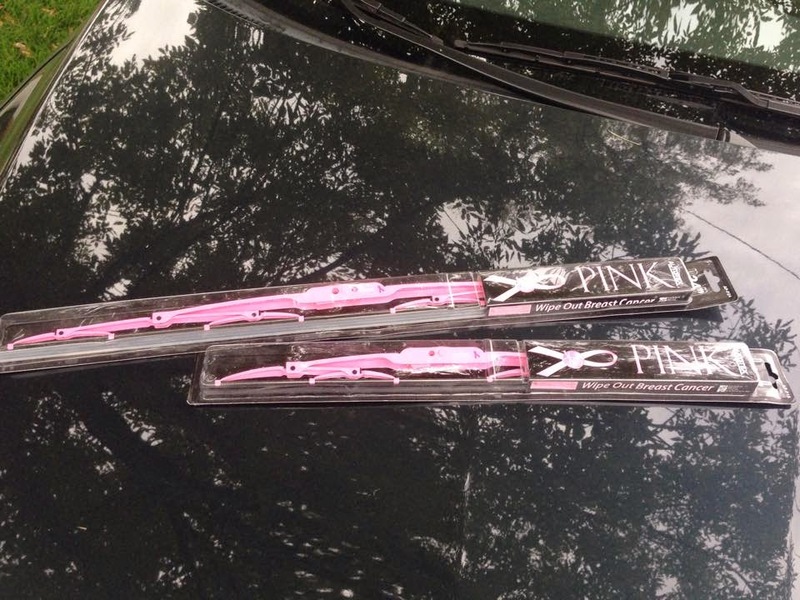 For easy online shopping check out AutoTex store to purchase your PINK blades today!